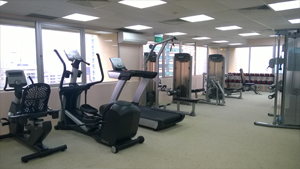 Road, approximately 5 minutes' walk from Orchard MRT Station. o Stroops – Leading programme for Functional and Performance Training System in USA. o 1 universal changing room – males and females. 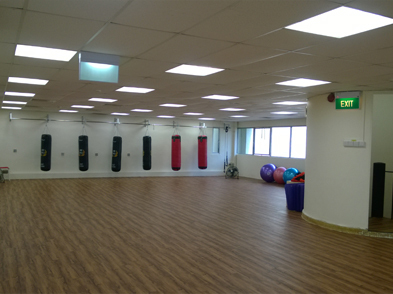 Active Gym is an intimate, cosy space specially designed for both individual as well as small group personal training sessions.